Real Estate is LOCAL! But is your Realtor local too? The current economic climate in your LOCAL Real Estate market is probably not the same as what is happening in my Howard County/Catonsville Real Estate market. It is also going to be different from an area that is a mere 25 miles away (Towson is a great example). Real Estate is LOCAL. Case in point : I love & enjoy Baltimore City. Despite the bad P.R. generated by the acclaimed HBO series “The Wire”, Baltimore has a lot to offer. To me, the perfect day is taking the family for a short 10 minute drive into the heart of the City to enjoy all of the great historic sites, the Baltimore Harbor, the museums, the Aquarium, the Annual events and festivals, parades, the perfectly lovely little neighborhoods or even Patterson Park on a pretty day. There is an awesome walking path that hugs the waters edge from Canton to Federal Hill that we enjoy on a regular basis. But I do not live there and I do not work there and I am NOT a LOCAL Baltimore City REAL ESTATE EXPERT. 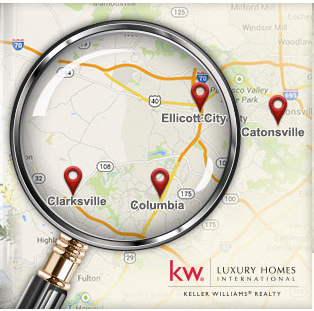 I AM YOUR LOCAL REAL ESTATE EXPERT in HOWARD COUNTY & CATONSVILLE. Although Maryland may be one of the smaller States in the USA, there are still many significant differences from one jurisdiction to another. Baltimore City is unlike Howard County and the other Central Maryland Counties. Every County has it’s own unique footprint and offers different lifestyles, amenities. home values and communities. Even townships within certain Counties have their own qualities that can make them more or less desirable. People chose where they want to live for a wide range of different reasons. I am licensed to legally practice Real Estate throughout the entire State of Maryland, but my abilities and knowledge would be extremely diluted if I tried to cover all of the area’s efficiently. Of course I can show you a home or even take a listing in other areas of the Metro Baltimore region, but instead I chose to focus solely on the Real Estate market in Howard County and Catonsville to provide exceptional LOCAL Real Estate customer service rather than mediocre advice about areas that I am not familiar with. I am a LOCAL Howard County/Catonsville Real Estate SPECIALIST & not a Maryland Real Estate GENERALIST. Click here for my LOCAL Real Estate websites to search for your new home in the area that I specialize in. I have lived in Howard County and now Catonsville and I keep my finger on the pulse of the Local Real Estate market by knowing all of the inventory and local changes that effect home sales & value. Statistically many buyers in Maryland select Howard County & Catonsville to call home primarily because of the outstanding reputation of the Public Schools, convenient location between Washington DC and Baltimore and the quality of life for families. They require a Realtor who understands that Real Estate is LOCAL. 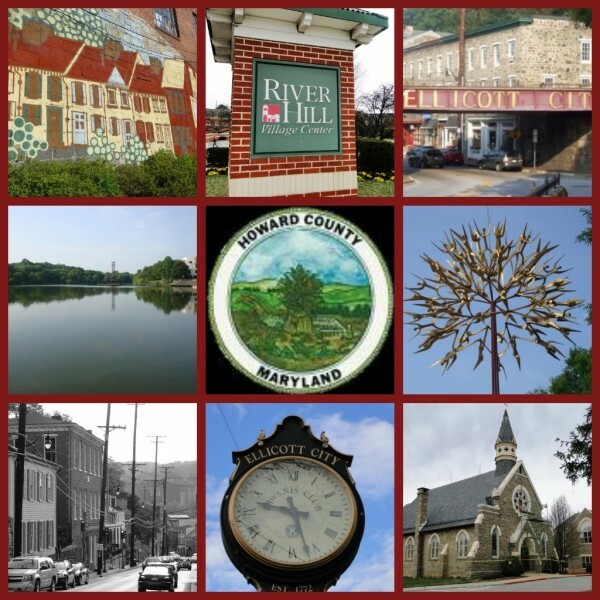 Howard County & the prominent towns of Columbia, Clarksville, Catonsville & Ellicott City are constantly in the news. How do I know all of this information? I MAKE IT MY BUSINESS TO KNOW THIS BECAUSE I AM A LOCAL REAL ESTATE EXPERT in HOWARD COUNTY & CATONSVILLE. I continually educate myself about the housing trends, sales and statistics. I stay fully informed on the local Howard County & Catonsville job growth, new home construction and commercial changes that will ultimately effect the Real Estate Market and your home value. I understand that the schools are a primary reason why families want to reside in Howard County & Catonsville and I am well versed on all of the local area school districts. The web site du jour is www.GreatSchools.orgwith numerical ranking for all schools. There are very few schools in Howard Countythat I do not know the rank that they have. In 2014 Howard County Public Schools opened a new Middle School in Elkridge – Thomas Viaduct Middle School which followed the opening a year before in 2013 of a brand new Elementary School – Ducketts Lane Elementary School- in Elkridge. 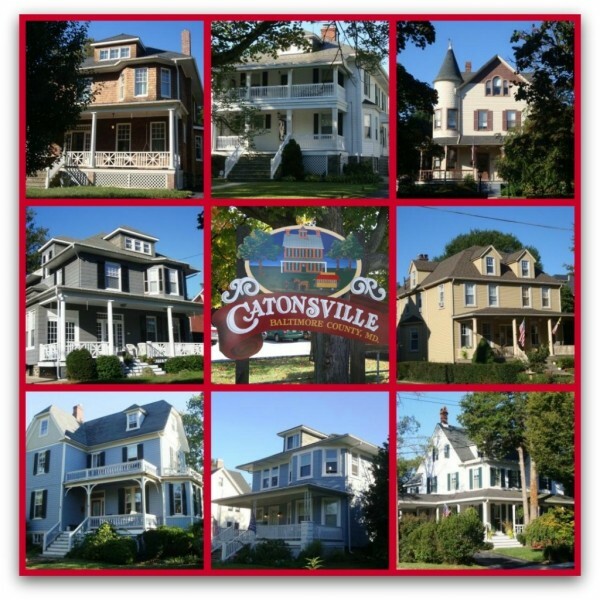 In 2016 Catonsville anticipates 3 BRAND NEW Elementary schools and a 4th Elementary school having an expansion.That kind of LOCAL knowledge could make a huge difference to a buyer. Especially the buyer that ONLY wants a specific school district. When you are selecting a Howard County/Catonsville Realtordon’t you deserve the candidate that knows the most about your specific area, the current real estate market in detail and the local economy? REAL ESTATE IS LOCAL. A home that sells in Ellicott City is not the same as a home that sells in Middle River and visa versa. Why would you consider a Realtor who does not sell many homes in Howard County & Catonsville to handle your transaction if that is where you want to live or sell? So yes, Real Estate is LOCAL. You need a LOCAL Realtor, who specializes in YOUR specific area & is the best resource, the most knowledgeable and the key to YOUR smooth Real Estate transaction. Even if you already live here – it is always a good idea to know what homes are selling for in your area since selling prices affect your home’s value as well!